16 Jun Ep. 06- Made in Grit- Race Day! 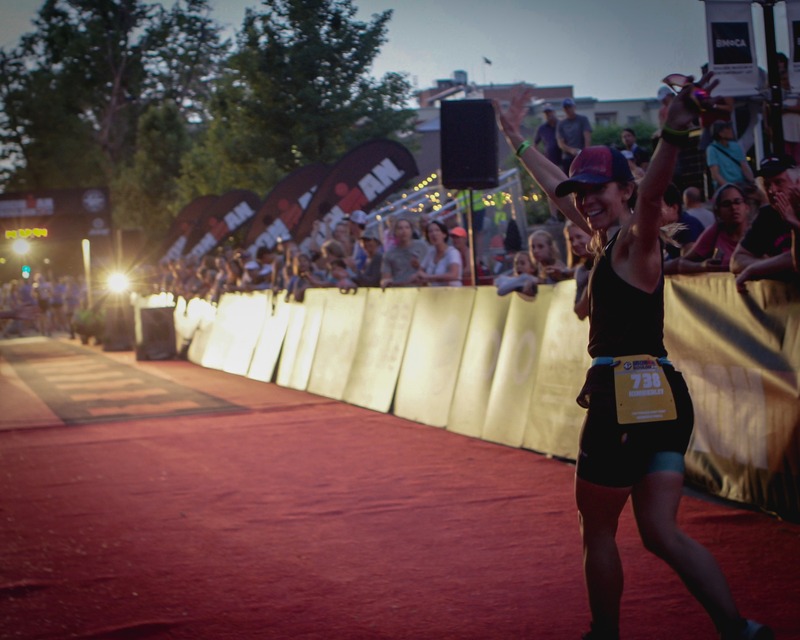 Ironman Boulder 2018 – Kimberley’s Recap.